ONE OF the youngest ever Edinburgh Marathon Festival runners, Eagan Duncan, is set to take on the challenge of the Kids’ Kilometre this May to raise funds for Team Macmillan. 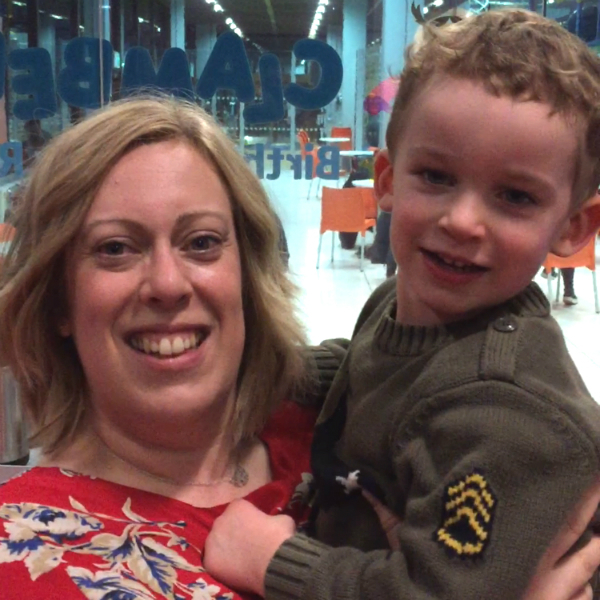 Three year old Eagan from Edinburgh loves being active and his mum, Cheryl, saw the Kids’ Kilometre event on Saturday 27th May as the perfect opportunity for him to combine having lots of fun with raising money for a worthy cause. The Kids’ Kilometre is a brand new event which was added to the Edinburgh Marathon Festival this year due to the popularity of the junior races. The Edinburgh Marathon Festival junior races are filling up fast and are expected to reach capacity in the next few weeks. For more information and to enter, visit www.edinburghmarathon.com.